Gunther Steiner says Haas wants to place an American driver in one of its Formula 1 race seats, but does not feel there is anyone currently ready to step in. There have been suggestions that to boost F1's popularity in the United States, F1 needs to find a full-time race seat for an American driver. Indy 500 winner Alexander Rossi completed a partial F1 campaign with Manor in 2015, becoming the first American to contest a grand prix since Scott Speed in 2007, before heading back to the States. Meanwhile, Steiner recently said IndyCar champion Josef Newgarden would struggle if dropped into F1 without prior exposure. 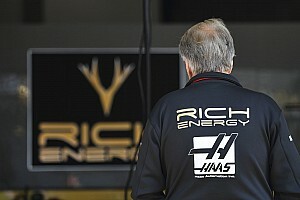 American team Haas finished eighth in the constructors' championship in its debut F1 season and followed that up with another eighth-place finish last season. 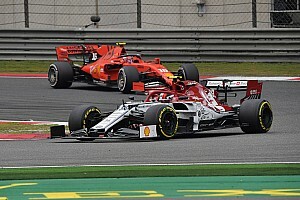 When asked if an American driver was high on the list, now that Haas had settled in to F1, Steiner told Motorsport.com: "It's not on top of our list. "It's on top of our list if there's a good one. Obviously, we want one. But then maybe, if there is a really good one, would they come to us? 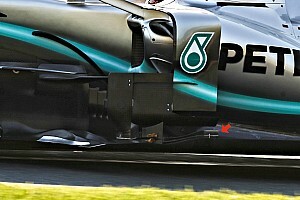 "Just having an American driver who maybe cannot compete at a certain level is maybe not good for the sport. "[Signing an American driver] would be an ambition, but at the moment there is nobody ready for F1 in the United States in my opinion." 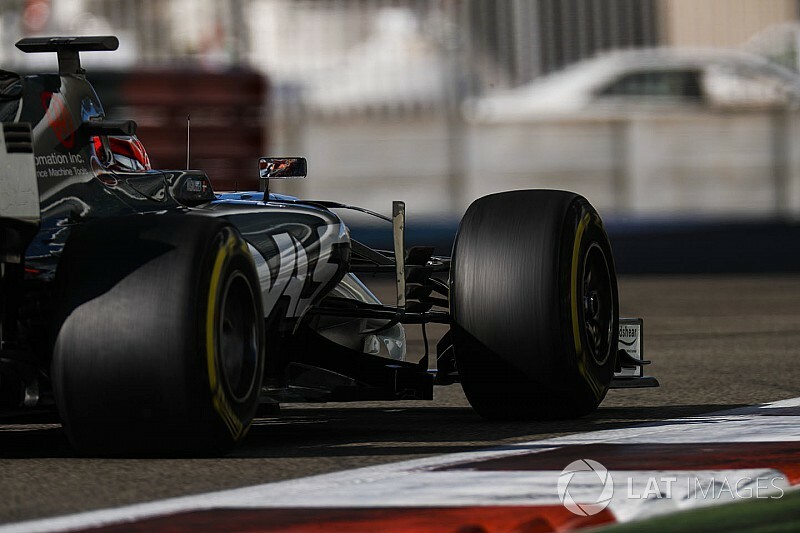 Romain Grosjean and Kevin Magnussen's respective contracts expire at the end of next season, with the team believed to have options on both. "They are both worthy of staying," said Steiner. "Do either of them want to stay? That's the next thing. There is a lot of factors which come into that. "People want to say we take somebody else, but no. We're not. We are fine. [For 2019]. I don't know yet, but I will tell you in due course."